Tung Ting is Taiwan’s most famous semiball-rolled style tea; and it is one of our favorites here at Tea Trekker. 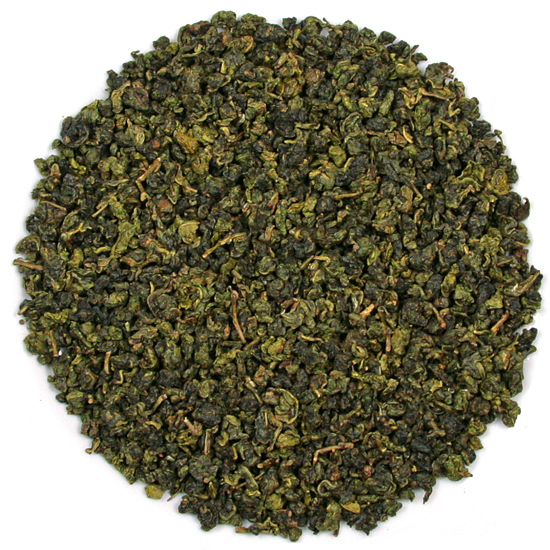 Bob especially likes the clean, clear, subtle minerality that it shows both during the multiple steepings that each measure offers, but also from season to season Tea Trekker’s Tung Ting oolong reliably provides a great cup of oolong. Tung Ting mountain is located in Lugu Township, Nantou County, Taiwan, and is known for producing delicious, substantial and chewy, very floral teas. Tung Ting teas are priced according to where on the mountain they come from: the higher the elevation, the more difficult the growing conditions and the smaller the harvests are. 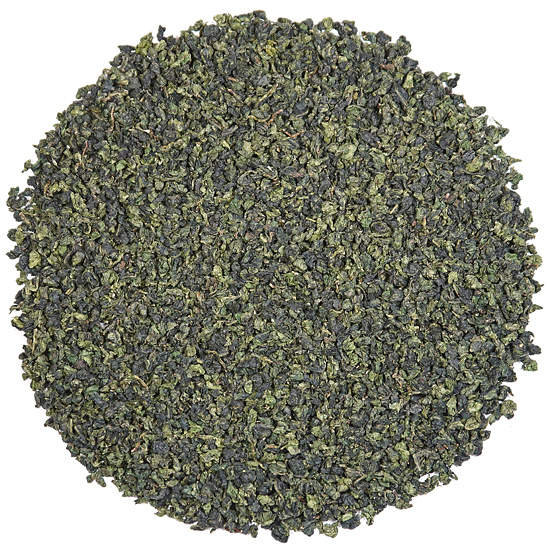 Our Tung Ting Extra Premium is a hand-processed tea. This tea is plucked at a high altitude within the Tung Ting Lugu Township district, and its flavor reflects the effects of increased altitude and thinner, colder air. The floral notes are crisp and precise, but retain much of the buttery-ness that Tung Ting lovers appreciate and seek out. Our Tung Ting Extra Premium is comprised of leaf blended from several tea farmers, skillfully rolled and fired by a village tea master to bring out the naturally rich flavor and arresting floral aroma of the leaf. There are several different tea bush cultivars grown in the Tung Ting tea harvesting villages, and the flavor is a composite of these plants. 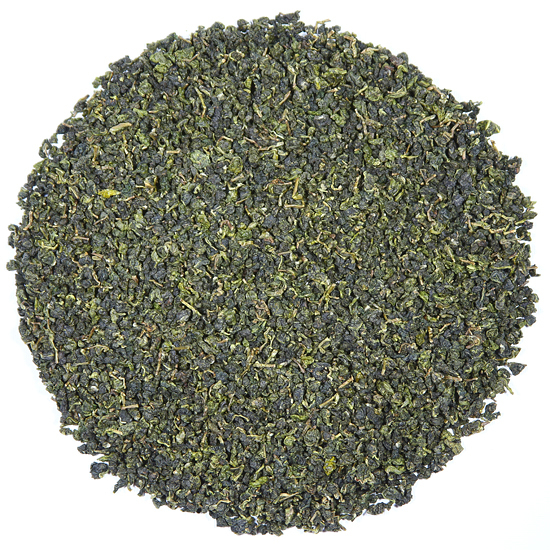 This tea has a lovely lingering finish with a pleasant, slight undertone of stone and mineral.